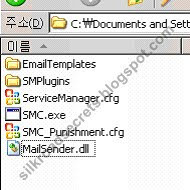 Ever wondered what the official Silkroad server files look like? 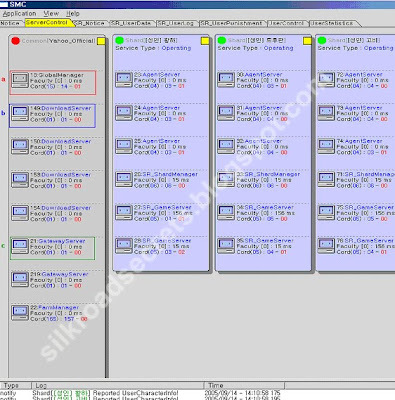 We got some pictures of a program called SMC which manages the Silkroad Online game servers. As i said before, DONT POST THOSE FILES WITCH ARE MINES, i didnt posted in my forum and you posted them here? How much does it cost i mean the DB +SW files ?? Please answare me on my eMail.